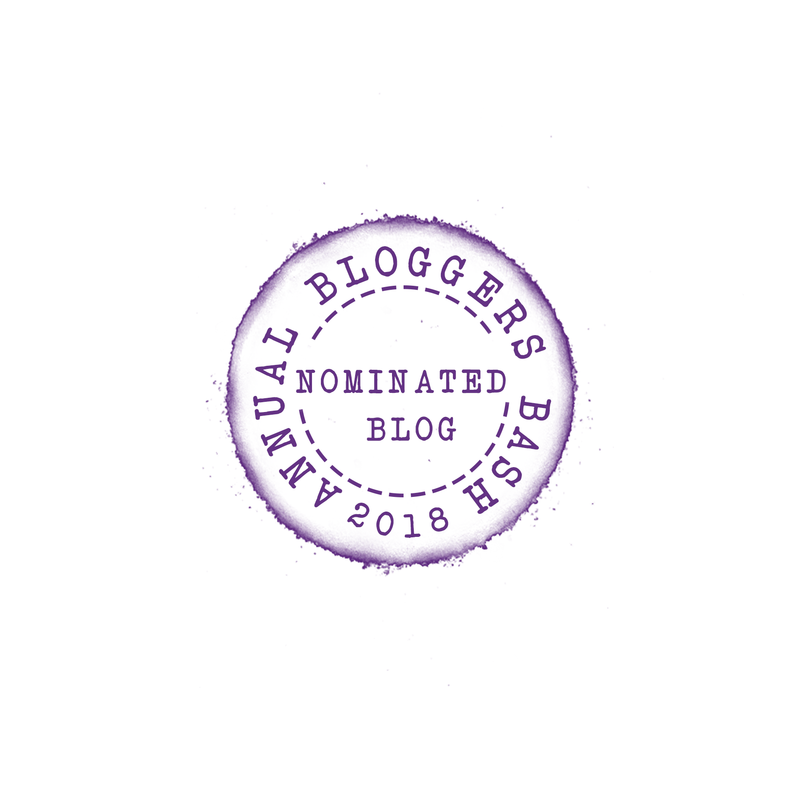 We’ve chosen our favourite books to read in the Easter Holidays, some of them aren’t specifically Easter books but it’s the perfect time of year to read them. 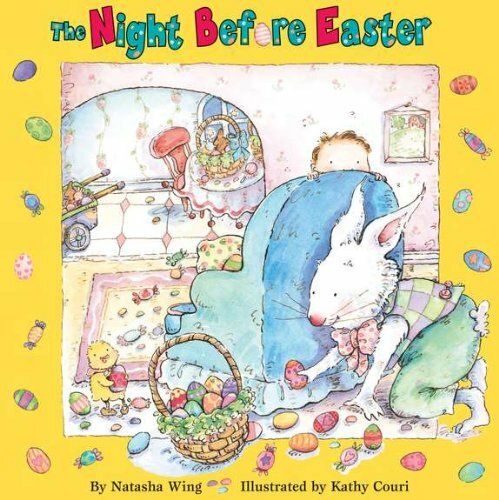 The Night Before Easter by Natasha Wing and Kathy Couri: It is traditional in our house to read this at bedtime on Easter Saturday. 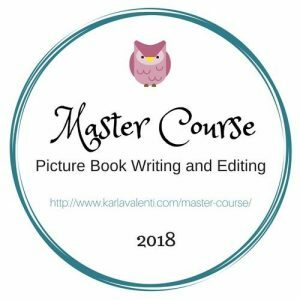 Natasha Wing’s fun rhyming text is paired with Kathy Couri’s beautiful pastel illustrations and the story takes a wonderful look at how The Easter Bunny delivers his sweet treats. 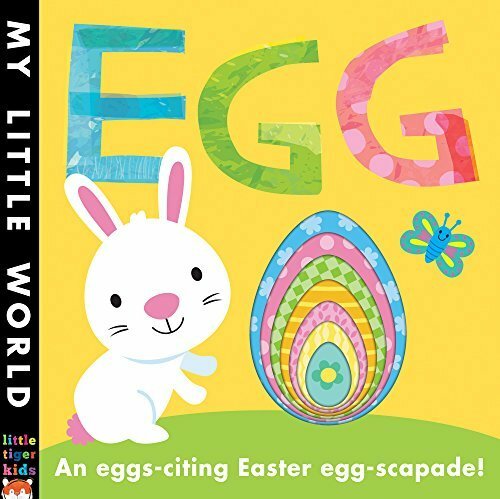 Egg by Jonathan Litton and Fhiona Galloway: With an intriguing EGG shaped hole on the cover that gets smaller and smaller, this is an ‘eggs-citing Easter egg-escapade!’ for the littlest of readers. 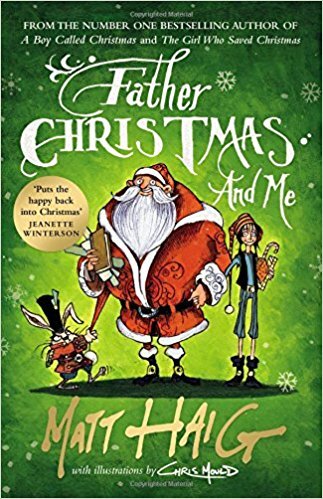 Father Christmas And Me by Matt Haig and Chris Mould: You’re probably wondering why we have included a Christmas book on our list but a villainous Easter Bunny in a black top hat plays a very significant role in this story! Why does the Easter Bunny hate Christmas so much? 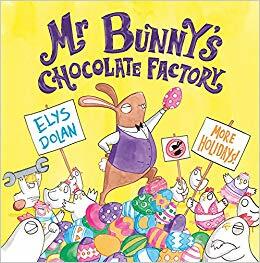 Mr Bunny’s Chocolate Factory by Elys Dolan: Mr Bunny owns a chocolate factory and his chickens eat chocolate so that they lay chocolate eggs. But when Mr Bunny increases the chickens’ workload the chickens go on strike… This story is funny, full of action, chickens and chocolate – it’s the perfect book to give as an Easter present. Rabbits Don’t Lay Eggs! by Paula Metcalf and Cally Johnson-Isaacs: Rupert is lonely so he burrows under the fence into the farmyard and asks if he can live there. He will need a job but can a rabbit lay eggs? Although this isn’t an Easter story it is a fun read for this time of year. Warning! 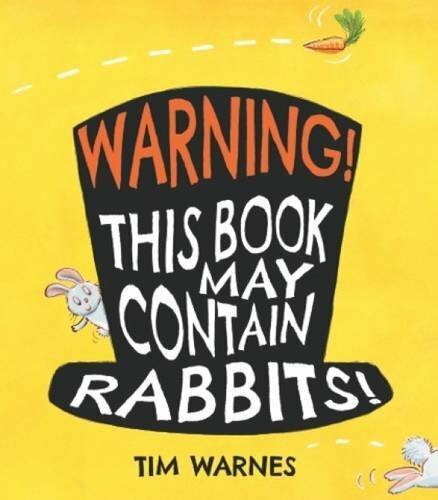 This Book May Contain Rabbits! by Tim Warnes: The Lumpy-Bumpy Thing chases after a rabbit and comes back wearing a top hat. Chaos ensues as the rabbits multiply but maybe the secret to getting rid of the rabbits can be found in the vegetable patch? 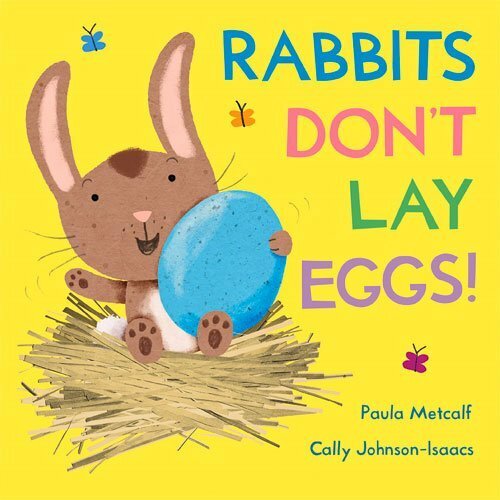 Although not an Easter story this is very entertaining if you are looking for a bunny book. Warning! This Book May Contain Rabbits! inspired us to make our own Easter Bunnies. 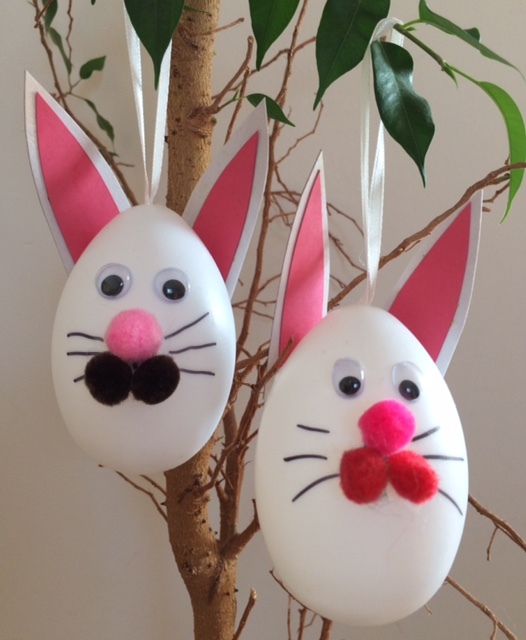 We used a strong adhesive to stick white cardboard ears with a pink paper lining onto the back of white plastic eggs (you could also use wooden eggs and craft foam) then added wiggly eyes. We drew whiskers before adding pink pom pom noses and pom pom cheeks. 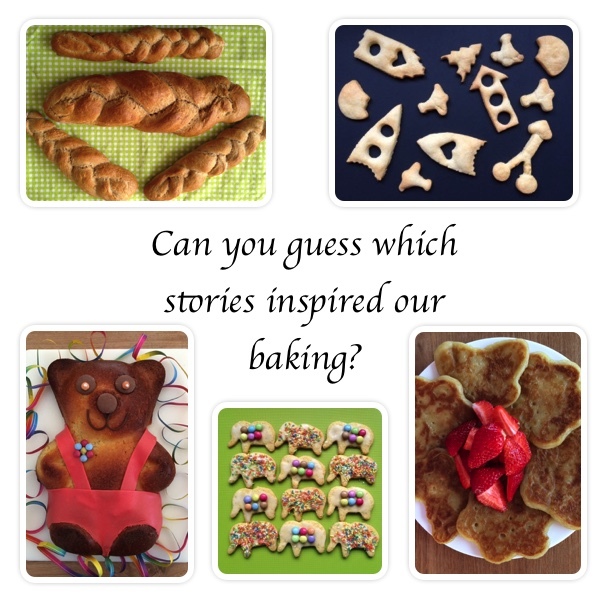 Do you have a favourite story about Easter? Do you have any favourite fictional bunnies to add to our list? We adore Rabbits don’t lay eggs! I like the look of May contain Rabbits too. We have the Mr Men and the Impossible Egg hunt Too and some of the Where’s the Easter bunny type books which they both adore! They’re not too little for the Matt Haig book. 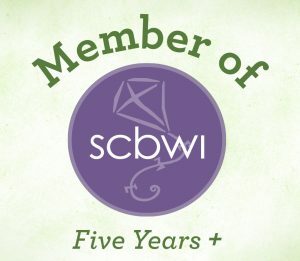 It’s a great story and the first in the series is being made into a film. The Rhyming Rabbit is a great book for this time of year!! I do remember the kids having a couple of Easter books when they were little, but they read them all year round. We’ve never really done Christmas books either. Does that make us unusual? I love the idea of giving books at Easter instead of chocolate. We have the Father Christmas book, but we haven’t read it yet. A Boy Called Christmas is brilliant, as are all the others by Matt Haig and Chris Mould. I have only bought this one, Easter isn’t a big celebration in our house.